We’ve done strange things to this landscape. Pink elephants. Faux chalets. Countless mini golf courses. 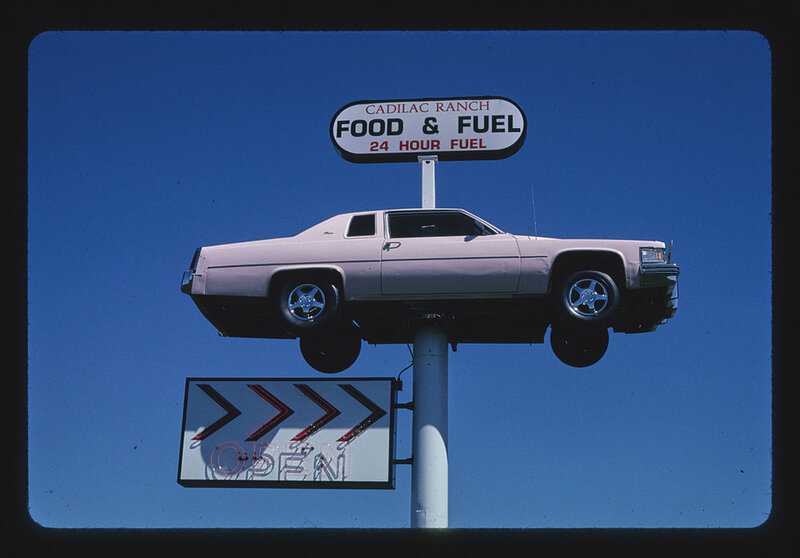 All of these quintessentially American oddities, and so much more, are archived in a giant trove of roadside photography over at the Library of Congress. 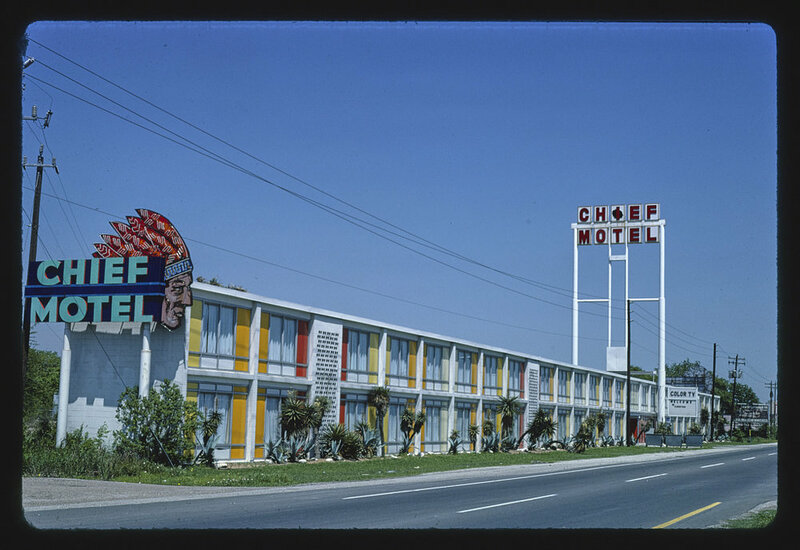 The images, some 11,700 of them, come from the John Margolies archive, and thanks to a near total lack of people, or really even cars, the archive gives off the vibe of some strange post-human American landscape. Even with the bizzaro lonely effect that’s created, it’s a remarkable collection of images for no other reason than the sheer size and scope, but also because of the sort of sad beauty of it all too. Very much worthy of a few minutes, hours or days of your time.